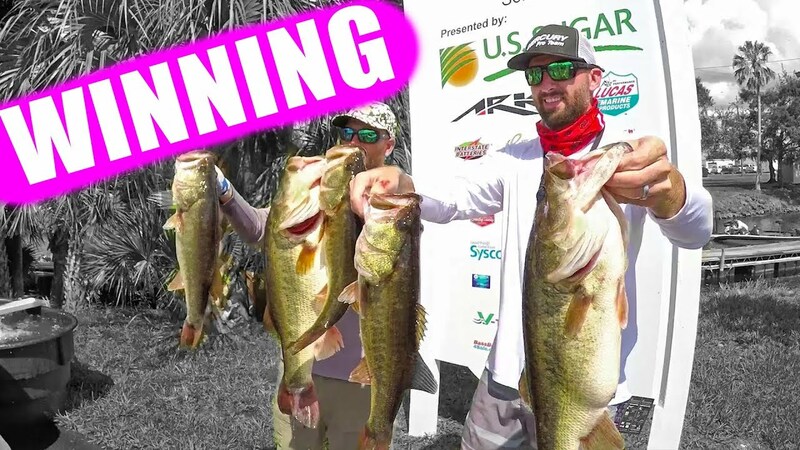 HOW to WIN FISHING TOURNAMENTS!?!! TIPS & TECHNIQUES!! I’m always interested in the mental game of tournament fishing because I FAIL at it most of the time. My friend Donny Bass however is awesome at fishing and winning tournaments. So I cornered him and asked him for tips and techniques on being more successful when competing in bass fishing tournaments on places like Lake Okeechobee, Lake Toho, and other renowned Florida bodies of water!